Log In to track Matt Hollingsworth on eReaderIQ. to be notified each time the price drops on any book by Matt Hollingsworth. to stop tracking Matt Hollingsworth. Log In to track Sean Murphy on eReaderIQ. 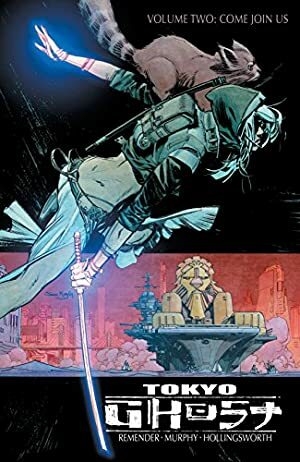 to be notified each time the price drops on any book by Sean Murphy. to stop tracking Sean Murphy. The highest price to date was $9.99 last reached on December 28, 2018.